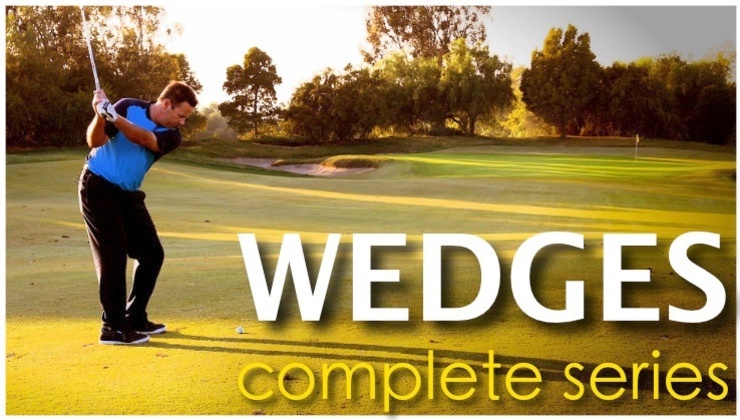 Click HERE to visit the Rebellion Golf STORE! 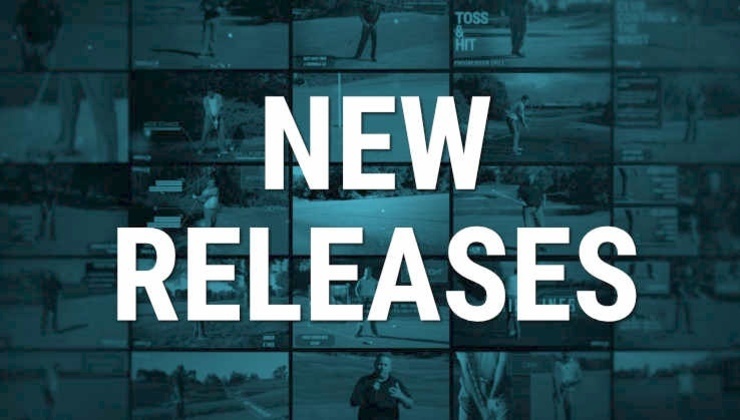 INSTANT ACCESS ON ALL DEVICES! 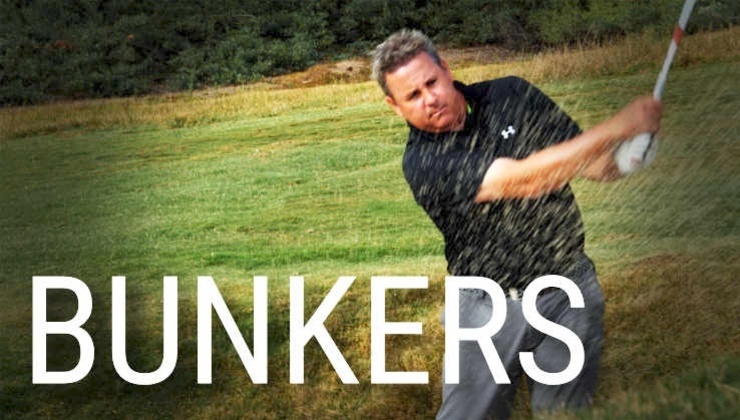 Ask Monte questions about videos, get feedback from the man himself. 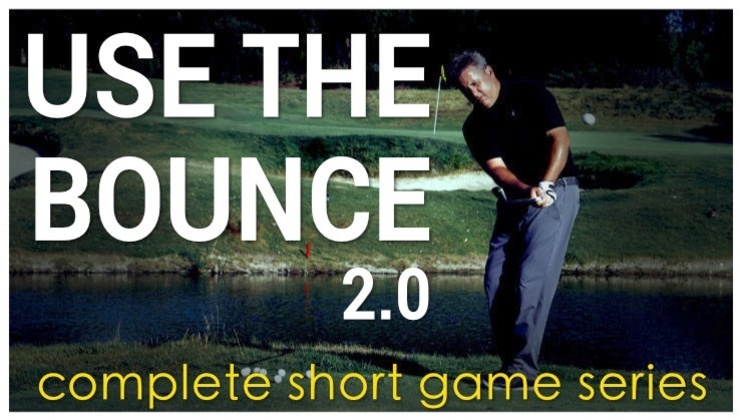 Purchase Use the Bounce 2.0 Today! 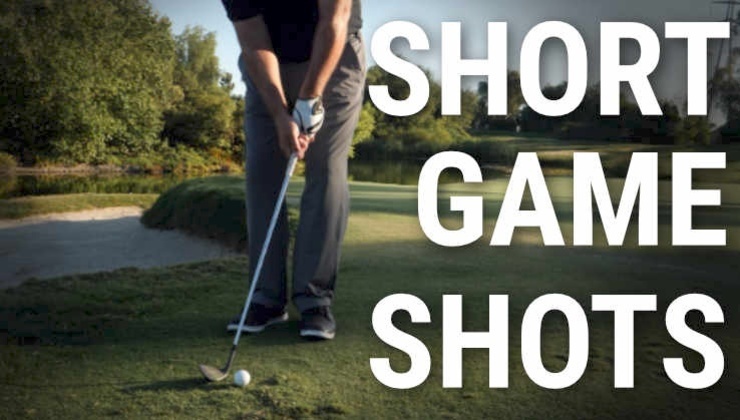 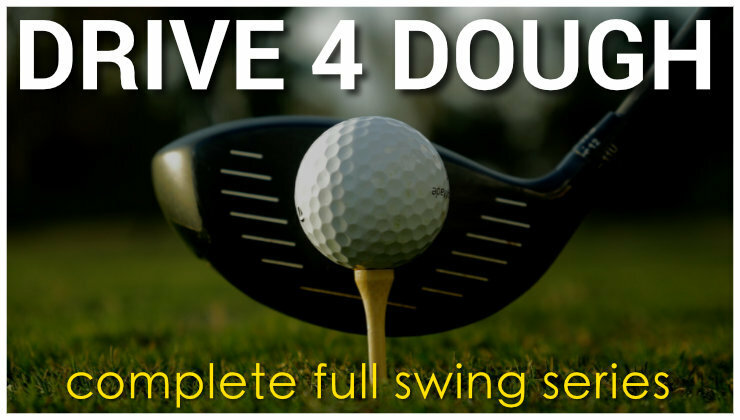 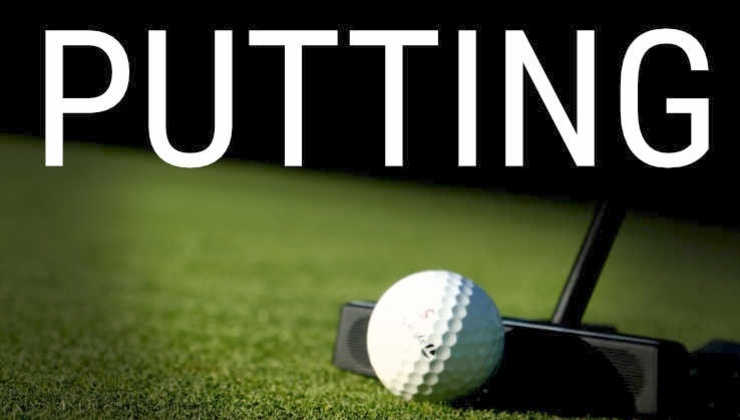 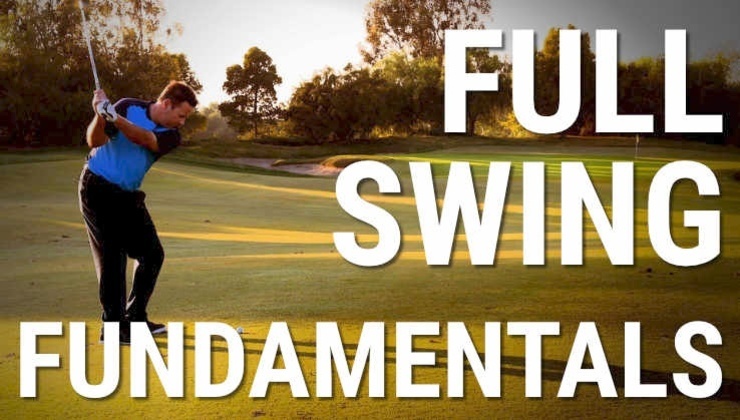 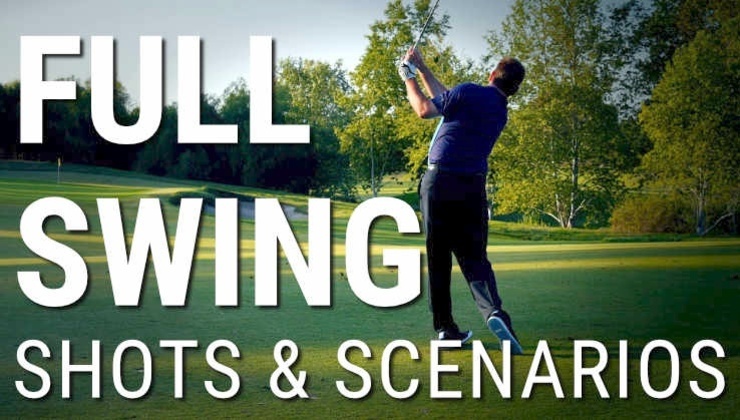 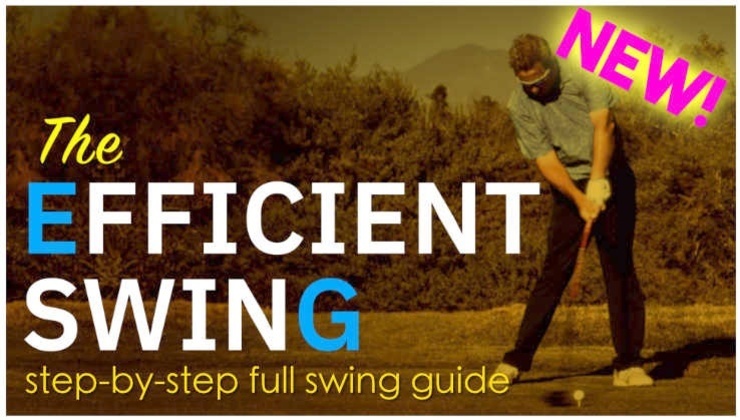 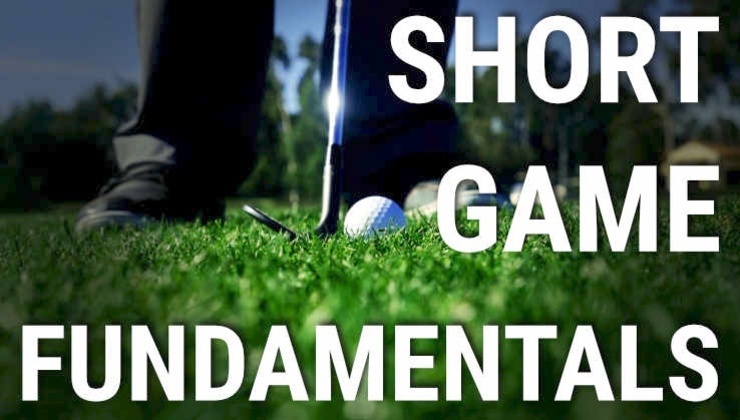 The only short game resource you'll ever need!